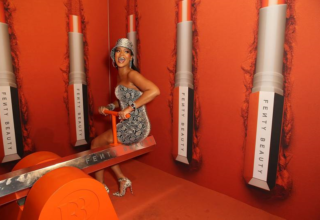 Today on Instagram, Rihanna announced that Fenty Beauty—a bold next step in the fashion label’s progression—will drop globally on September 8th. 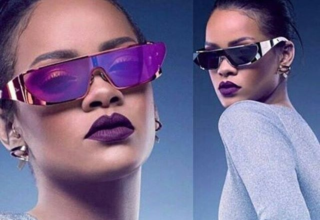 And given that the launch date falls during New York Fashion Week, where the Fenty Puma by Rihanna show will be returning after a brief decampment to Paris, it’s sure to debut in a big way. Considering that Rihanna is the embodiment of modern beauty with an edge, her makeup range has been a long time coming. The singer’s preference for high-impact colors, ’90s throwback moments, and bad-gal makeovers makes waves from the street to the runways. 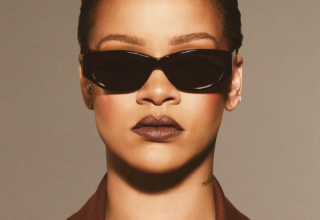 And together with Fr8me, the pop star’s styling and beauty agency, it’s safe to say that RiRi will continue to set hair and makeup trends for years to come.